Sydney Jones Library at Liverpool University gets a fresh, new look featuring dynamic luminaires by Hacel Lighting. With a brief to design a building that reflects the status of Liverpool as a leading research university, the busy library got a new modern look, creating a fresh and open learning environment. The whole building exudes a sense of light, spaciousness, possibility and optimism. As part of the refurbishment, the library's central atrium was equipped with class leading Hacel Lighting products. 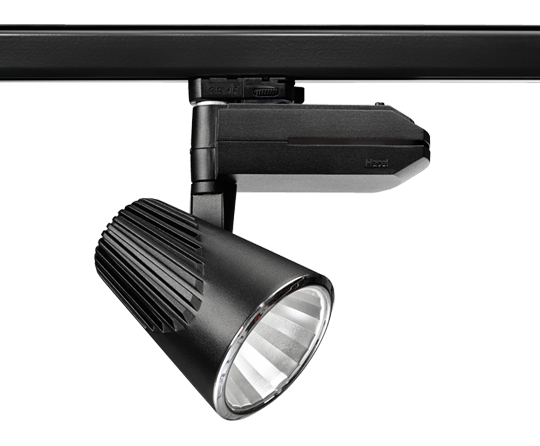 The range of superior quality, outstanding performance, architectural luminaires bring together high efficiency, lower energy consumption, reduced maintenance and a long life expectancy. 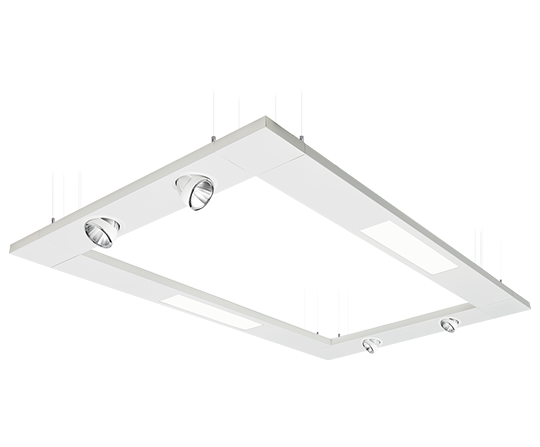 Contemporary in its appearance, the SkyWay Direct Module features an LED Opal polycarbonate diffuser offering commercial quality performance and impressive downlighting output. 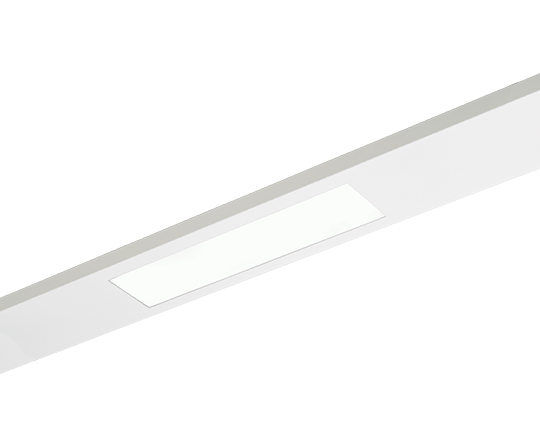 The clean, contemporary appearance of the SkyWay LED Indirect modules seamlessly integrates style, performance and function. 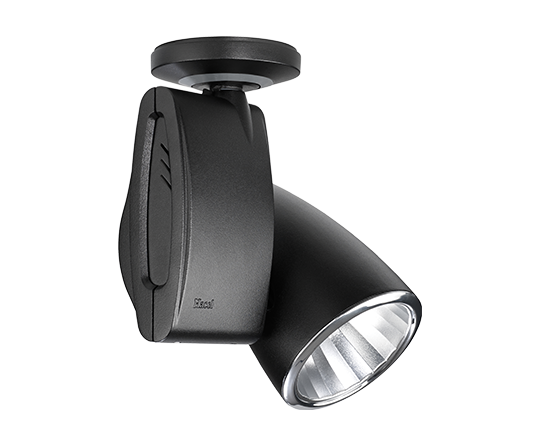 Utilising state of the art Zhaga single point LED Modules combined with a high quality reflector, the subtly curved Artus provides superior photometric performance, exceptional energy efficiency and outstanding colour rendering properties. 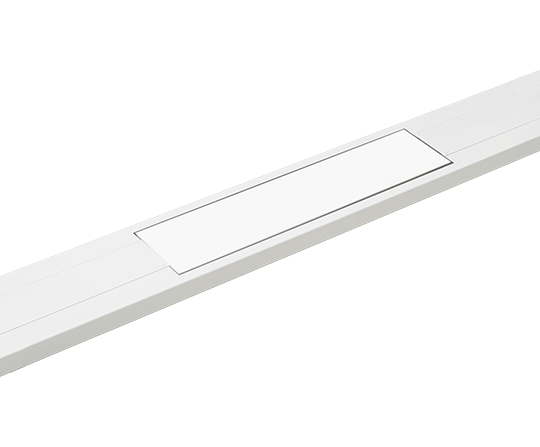 Available in Surface and Suspended versions, professional quality Three Circuit Track is suitable for installations with multi-circuit requirements.